Friday June 29: One of the Busiest Days in Aviation History. Zadanie egzaminacyjne 3/ kategoria tematyczna: współczesne lotnictwo. FlightRadar24 map shows more than 202,000 flights around the globe on Friday, June 29: one of aviation’s busiest days in history. The website confirmed it was the first time it had tracked more than 200,000 flights on a single day and that during a peak period over 19,000 flights were in the air at the same time. The company is unable to say if 29 June was the busiest flight day in aviation history, simply that it had the most flights recorded on a single day since the company began in 2006. FlightRadar24 tracks all aircraft ranging from small airplanes to large commercial jets. 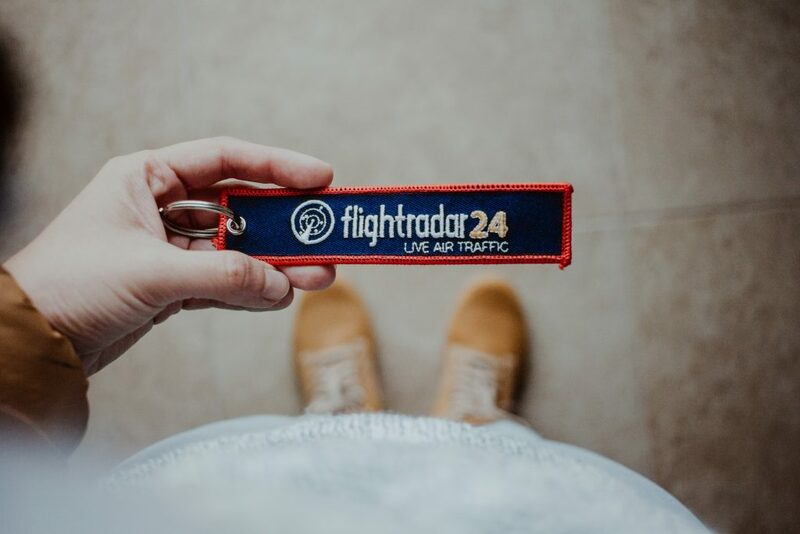 The lowest number of flights recorded by FlightRadar24 is usually on 25 December, one of the quietest days of the year for air traffic. A UK strategy published by the Department for Transport last year entitled ‘Beyond the Horizon: The Future of UK Aviation’ noted that the number of passengers flying from and to UK airports increased by 27 per cent since 2010. ENTER HERE AND WATCH/LISTEN: managing the air traffic over the UK. Moduł językowy przygotowany na podstawie wiadomości ‚Fascinating Footage Shows More than 200 000 Flights in the Skies on One of Aviation’s Busiest Days’, opublikowane na independent.co.uk 05.07.2018.